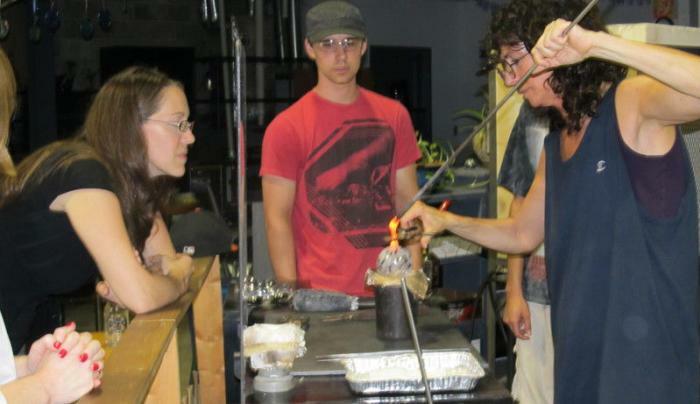 Experience glassblowing! All ages welcome! 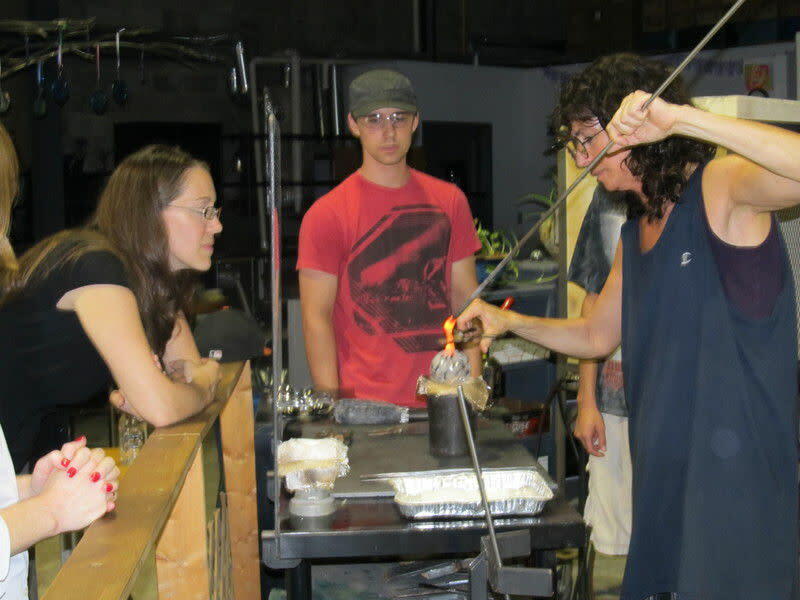 Meet the artist who first began hands-on glassblowing experiences in Corning over two decades ago. 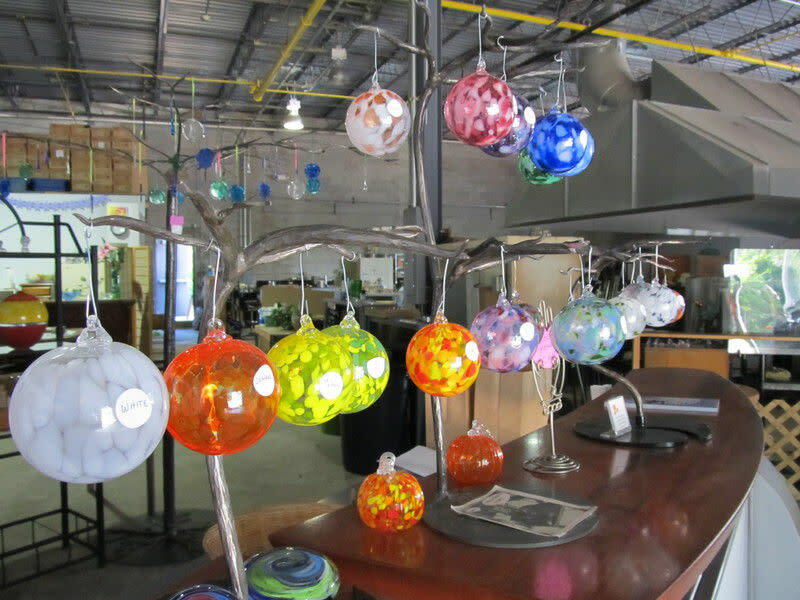 Whether you blow-your-own ornament or pumpkin or make a paperweight, you'll cherish your treasure and the memory of making it. Activities are available year-round by appointment for one person or any group size! Call to schedule. 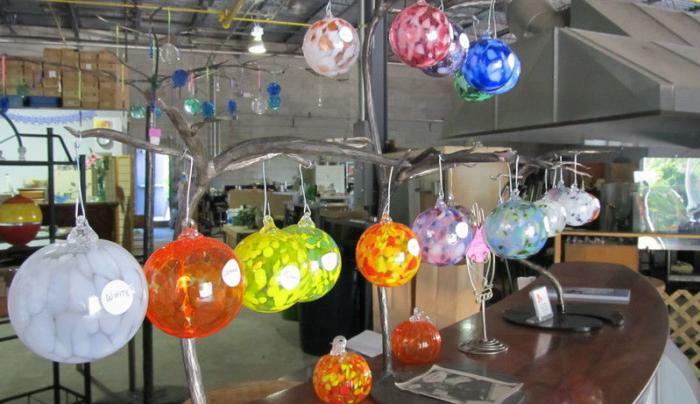 You'll also find unique affordably priced glass gifts made by local studio artists.